Dave has been with AmeriSmog since 2015. Dave has more than 10 years of automotive emissions testing and mechanics experience and is a graduate of DeAnza College. 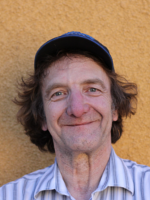 Dave has been a resident of South Bay for more than 20 years. In his spare time he enjoys modifying RC cars. Catch Dave at AmeriSmog Saturday through Wednesday. Doug has been with AmeriSmog since 2013. 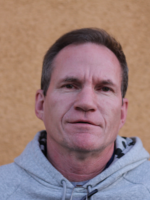 Doug has more than 10 years of experience with automotive emissions testing and is a graduate of De Anza College. Doug has been a resident of San Jose for over 10 years. In his spare time he enjoys rehabbing older cars. Catch him at AmeriSmog on Thursdays and Fridays. 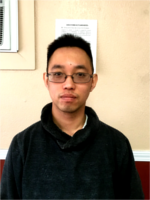 Dinh has been with AmeriSmog since 2015. Dinh is a graduate of DeAnza College and has been a resident of San Jose since the 1990s. In his spare time he enjoys working on his car. Dinh works at AmeriSmog occasionally on Sundays.